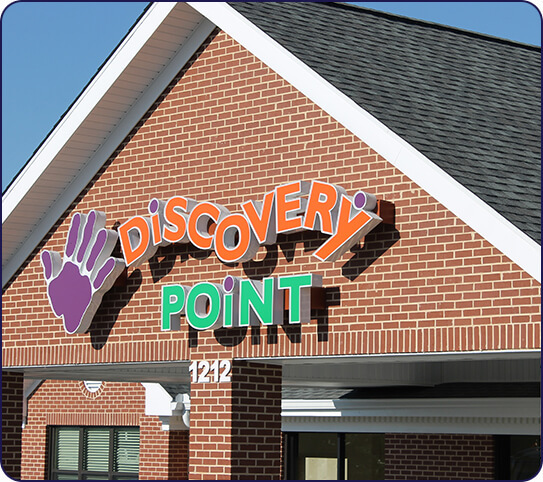 At Discovery Point Jones Bridge, our goal is to offer your child the highest possible level of care, affection, and education each day. This includes individualized attention to your child’s academic, physical, social, and emotional well-being. 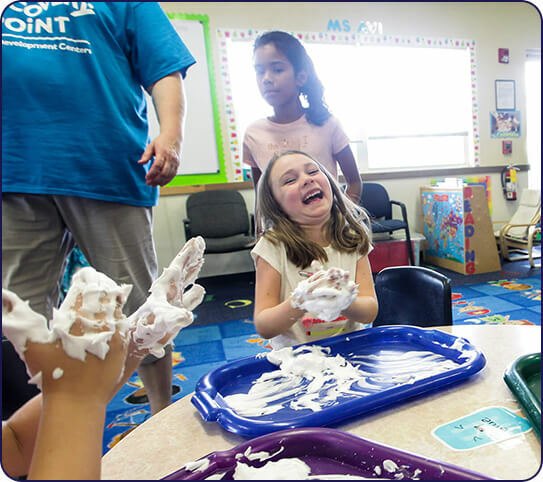 We work hard to provide a child care center program full of fun, hands-on learning that is designed specifically to meet the unique developmental needs of the young learner. We strive to create a partnership with our families – to be a place where you can ask questions, be involved, and feel at home. 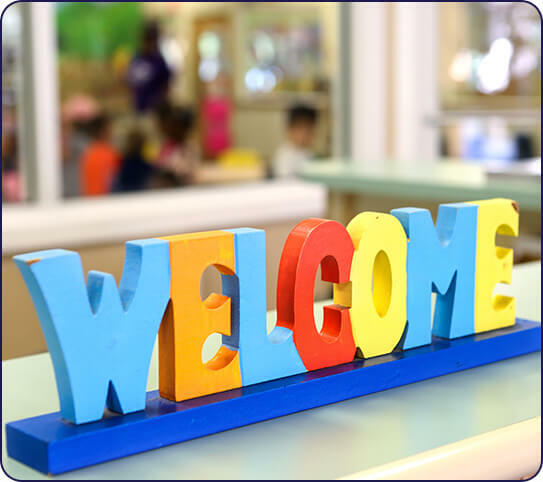 Our job is to create an environment that will feel like the very best place for your child to learn and grow. Come join us! 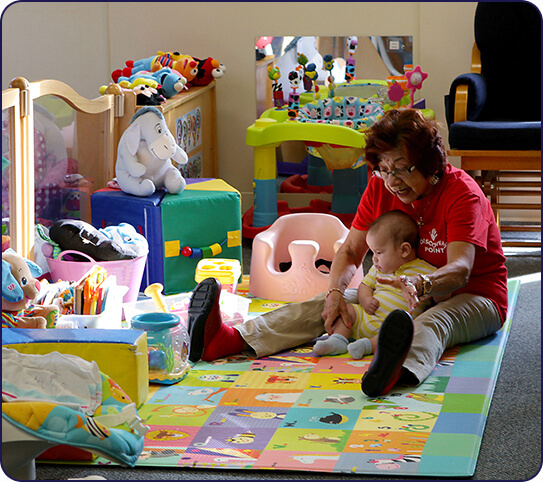 Each Discovery Point center is a child care community. Each community is led by people devoted to the education and wellbeing of children, with every owner integral to maintaining our superior standards. That’s why they are on campus daily to ensure the vision and mission we launched in 1988, continues today. Besides nutritious meals, state-funded pre-K opportunities, and before and after school care with transportation options, we foster an environment that encourages imagination with a whole-child approach to education. Our owners have created a place where nothing is more important than the safety and happiness of your child. We are honored to play this role in the educational and social development of these precious young ones. We love their smiling faces and the way they light up when they learn something new. Besides our innovative curriculum, we welcome input from our community’s parents. When we receive affirmation we are doing a great job, our faces light up! We love what we do because we learn from these children every day. Thank you to the parents who took the time to share their thoughts about our child care centers. Each day is a wonderful adventure. We are proud of the difference we make. There’s nothing like a special event to make the school day, well…special! Although our owners and teachers conform to the nationally-recognized Creative Curriculum® we integrate feedback from parents and take inspiration from the children to develop days that are like none other. One morning we’ll welcome a wonderful parade of costumes, or perhaps it’s a smiley face picture day! By channeling the children’s imagination, we ignite the spark of learning. 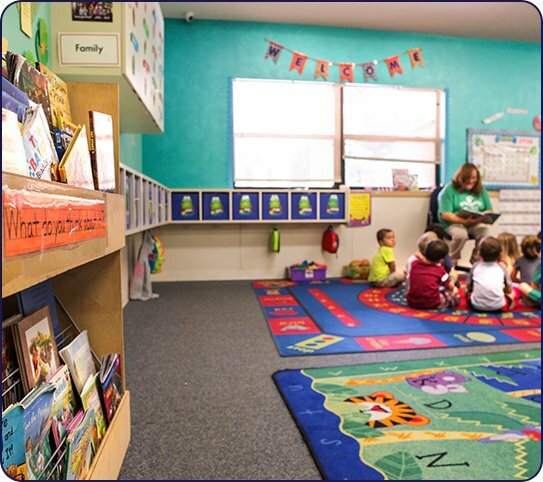 Every Discovery Point child care center creates its own schedule considering the unique students in its care. Stay tuned to our events calendar to see what amazing adventures await!